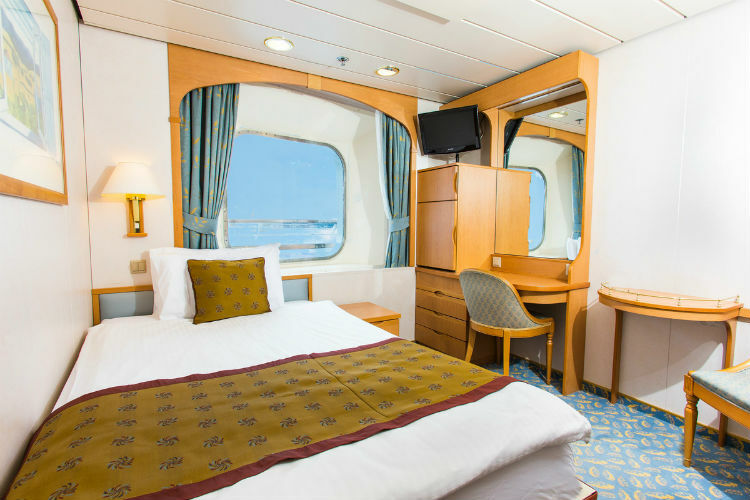 Solo travel is popular amongst cruising passengers, with more ships now offering single cabins than ever before! 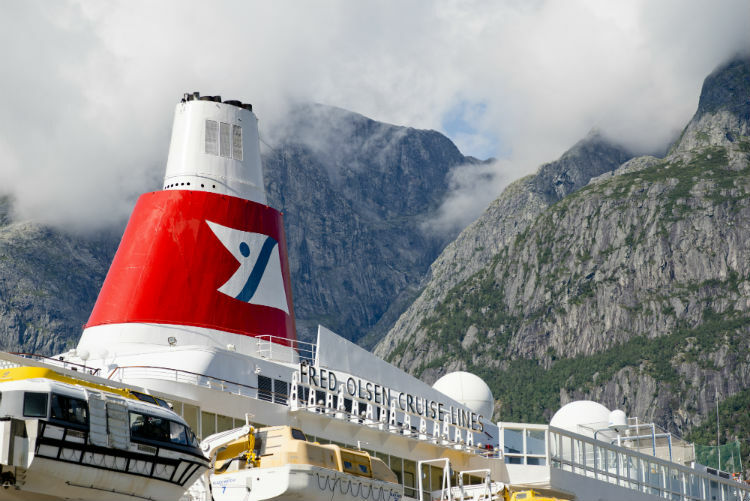 Seeking out destinations and adventuring alone may sound a little daunting, but with such an array of cruise lines now offering exclusive benefits just for solo travellers, it can be hard to say no. Cruise & Maritime offers single cabins across all of its ships, as well as a number of benefits for those cruising solo. Not only do solo travellers have their own cabin, but Cruise & Maritime also host a special on-board programme of events purely for solo travellers to mingle. These events include a welcome cocktail party and numerous get-togethers, offering the opportunity to meet like-minded travellers and make new friends. 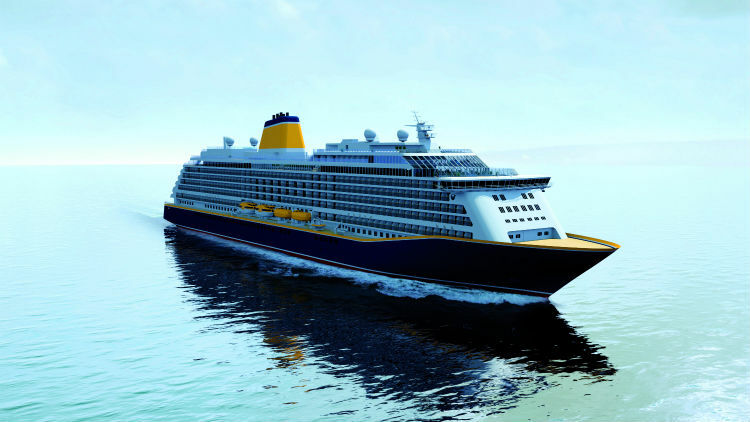 The cruise line also sets aside a number of single occupancy cabins which are then priced with up to 50% discounts on the equivalent category full fares. Another cruise line which offers facilities to the solo traveller is Cunard, with cabins available across the fleet. 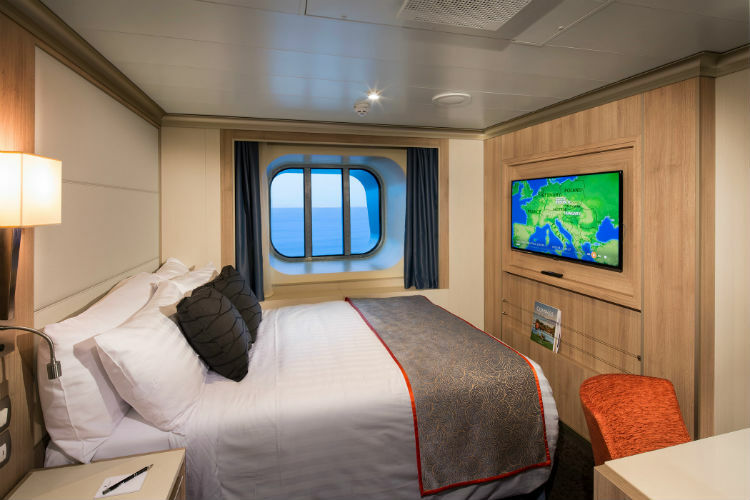 The single staterooms on-board are all places in a central location, offering easy access to some of the more popular public spaces, as well as a spacious retreat to get away from it all. Single Inside staterooms and single Oceanview staterooms both offer solo travellers the cruising experience on-board Cunard, as well as 24-hour room service, Penhaligon’s toiletries and a nightly turndown service with chocolate! Fred. Olsen offers the best place for solo cruisers to meet like-minded travellers and explore exciting destinations, with fantastic single supplement deals on a selection of Fred. Olsen sailings. The cruise line boasts a warm, sociable atmosphere where guests can meet people and create friendships which will last a lifetime. Solo travellers have the chance to visit breath-taking destinations without the added costs which usually come with cruising alone. Holland America Line’s two ships, Koningsdam and Prisendam, each offer singe Oceanview and single Inside staterooms for the solo traveller. 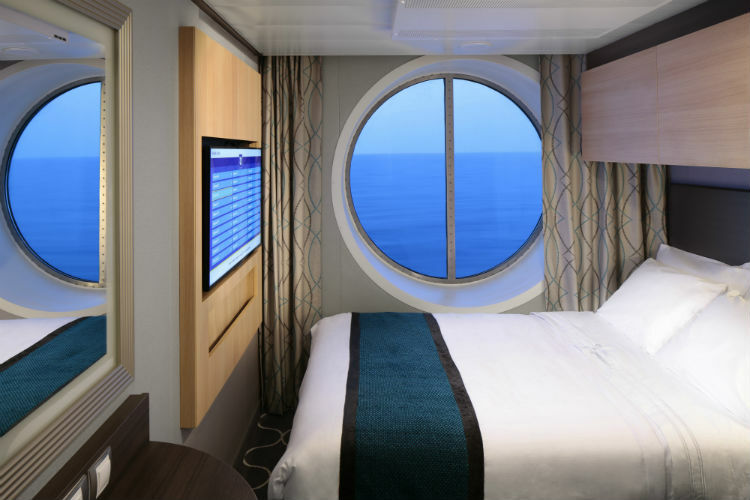 These rooms both feature a queen-sized Signature Mariners Dream ™ bed and plush Euro-top mattress, as well as a breadth of modern amenities to make you feel right at home. MSC Cruises offers a studio accommodation for the solo traveller on-board selected ships including Seaside, Seaview, Meraviglia and Bellissima. 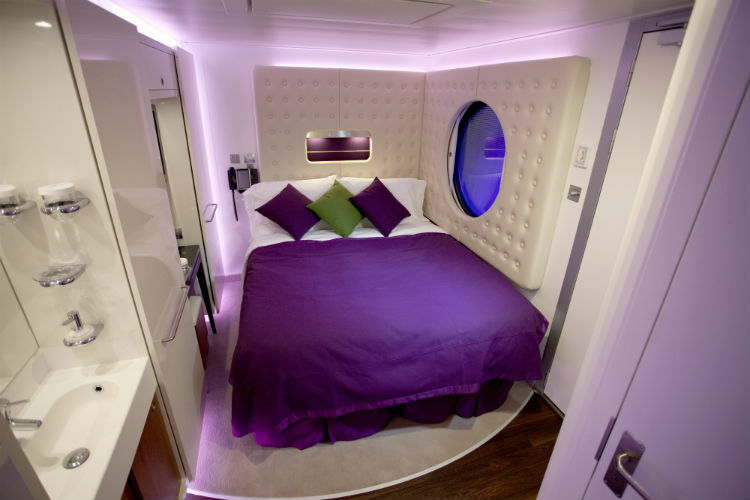 The studio stateroom includes a single bed, which also converts into a sofa, as well as a shower and spacious wardrobe. The cruise line has also been known to offer no single supplements on their solo cruises, though these are offered at limited availability. Norwegian Cruise Line was the first cruise line to offer staterooms and public spaces for the solo traveller, and has also been voted Porthole Magazine’s Best Cruise Line for Solo Travellers for the last five consecutive years. For each of Norwegian Cruise Line’s sailings, solo cruisers can enjoy meet-ups specifically for solo travellers, bar crawls and time in the Studio Lounge – the perfect way to mingle with fellow solo cruisers. P&O Cruises offers six ships to choose from when it comes to solo travel, including Arcadia, Aurora, Azura, Britannia, Oriana and Ventura. Each ship offers a different level of accommodation for the solo cruiser, with all but Aurora offering Inside staterooms, Azura and Venture offering outside rooms and Arcadia and Britannia offering Balcony cabins. 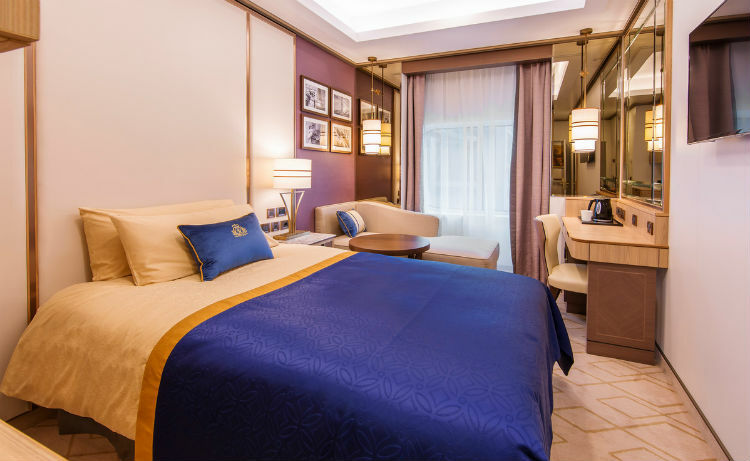 Royal Caribbean offers studio staterooms for solo travellers on-board Adventure of the Seas, Brilliance of the Seas, Harmony of the Seas, Jewel of the Seas, Ovation of the Seas, Radiance of the Seas and Serenade of the Seas. These are offered with no single supplement fee, meaning cruisers don’t need to pay double the cost of what the typical room would be. Saga Cruises have their own Singles Mingle drinks party for solo travellers, which are hosted across the Saga fleet and offer a fantastic opportunity for guests to socialise with fellow solo cruisers. There is also an exclusive singles lunch where you can meet like-minded travellers. 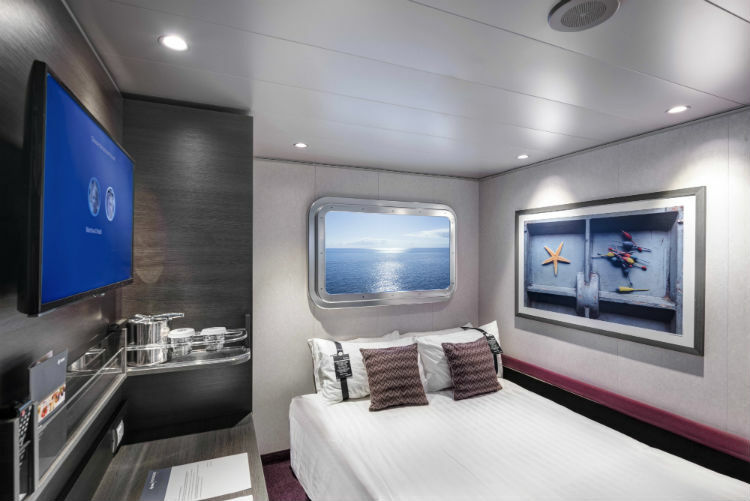 All Saga ships offer a high proportion of single cabins, including single suites, with each appointed with en-suites, flat-screen TV, mini-fridge and services such as your own cabin steward, 24-hour room service and a nightly turndown service. On port days solo travellers can also attend a special singles meet-up where you can enjoy shore excursions with fellow solo travellers, allowing you to explore the destinations together. With so many cruise lines to choose from, you’re bound to find the perfect sailing for your solo travels. 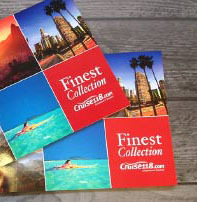 No matter where you’re looking to set sail, there is a wide range of itineraries to browse through with Cruise118.com. For any questions you may have about solo cruising or single cabins, call our Cruise Concierge team on 0808 1234 118 who will be happy to help and offer their expert advice. Widowed lady looking for a solo cruise for May 2021. I’ve done the Caribbean and going to Asia this year, looking to do Southern Europe. 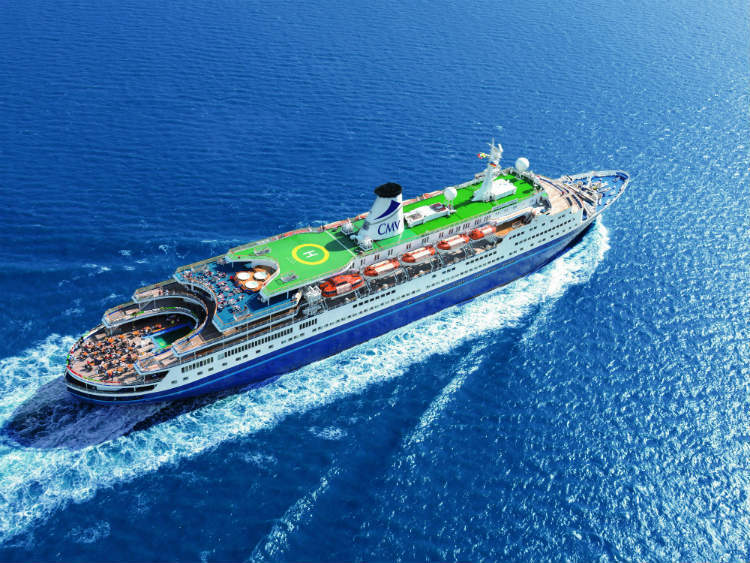 Senior gentleman who is interested in single cruises or lower single supplement inside cabins for transatlantic or repositioning cruises 10 days or longer. I am now single traveller since my wife passed away, I love cruises. But now we single travellers suffer. by paying almost the same as two passengers travelling.. I watch the cruising channels. nothing ever says anything about singles travelling on passengers ship’s Why do Why is it, they never say anything for single passengers who want to cruise ..
its disgrace, and very unfair.to all single travellers. today, travel agents, all seemed to know nothing for single travellers. That for a single passenger is very expensive. I used to love watching the cruise channels. now I hate it. because there are bargains for these cruses. but never a solo traveller. I think its about time. when they advise cruses Single person should advise also. Hi Robert, some cruise lines offer special rates at certain times for single passengers, with reductions on supplements or even removing these altogether! You can read our articles on solo cruises here for more advice on cabins, cruise lines and destinations. Thanks, Emma.